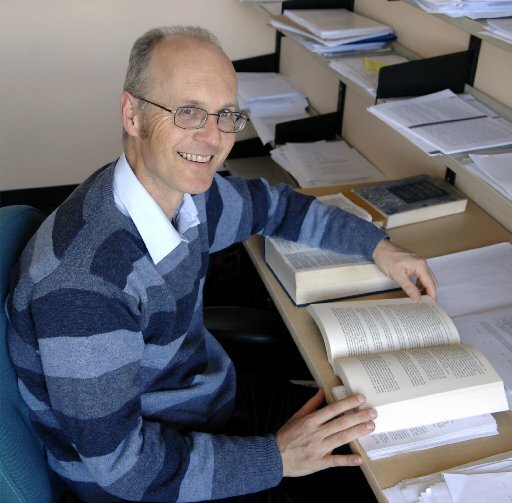 Professor John Barclay, currently residing in Dunedin, features in a one-page article today in Otago’s leading newspaper, The Otago Daily Times. Full article here: “The Unconditional Gift” (which should, rather, be entitled “The Unconditioned Gift”, to agree with JB’s understanding of Paul’s conception of the Christ-gift as a gift without precondition but with obligations). Working from the anthropology of gift, and the practice of gifts in Paul’s first-century context, a critical question emerges concerning who is qualified or worthy to receive the gift; answers on the gift’s proper distribution reveal foundational social norms. 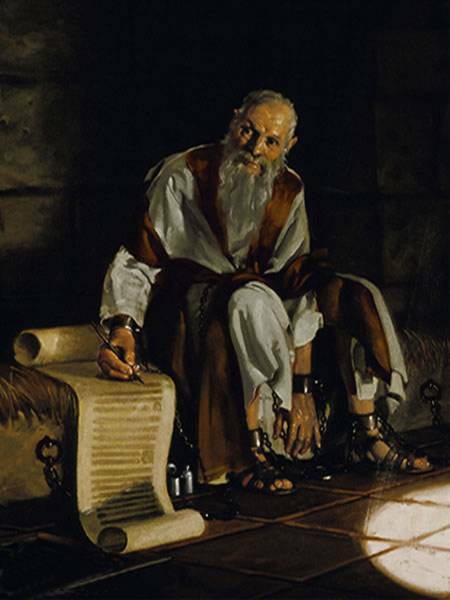 Paul’s mission to non-Jews broke Jewish ethnic and legal norms, and was the social corollary of his conviction that a divine gift (of Christ) had been given and distributed without qualificatory conditions. This conviction represents a highly unsettling perception of the world, at odds with the normal categories of hierarchy, quality and significance, and capable of creating irregular, socially creative communities. Paul emerges as one of the most subversive thinkers of the ancient world. The modern ideology of the pure, unilateral and utterly disinterested gift is the product of social and economic developments in Western history, strengthened by Protestant polemics and modern individualism. In Paul’s context, as in most traditional societies, gifts create obligations, are bilateral in exchange, and are a key mechanism for social integration. Paul’s ideology of gift-reciprocity in a community bound together by gift and need indicates that he is not a modern – and all the better for that! 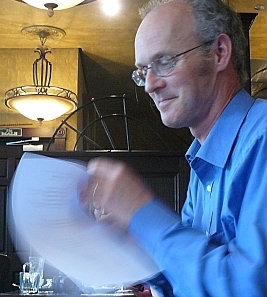 Special features of Paul’s notion of community-construction will be explored, with suggestions concerning their relevance to contemporary social and economic problematics. 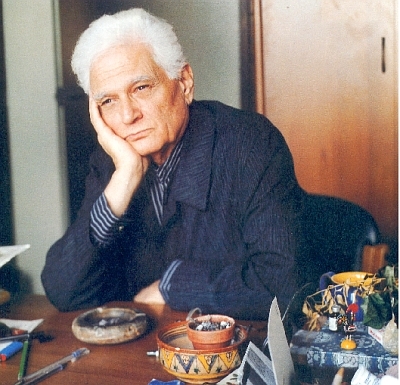 Derrida receives a crap Christmas present and contemplates his obligation to give one back. So… the TV documentaries are portraying Paul as though he was writing jibberish? This might be just too obvious to even say, but: at least they are getting something right! For complete historical accuracy, they then need to portray hordes of scholars across the span of the subsequent two millennia asserting that they have made perfect sense of Paul’s jibberish.